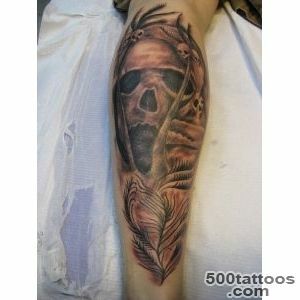 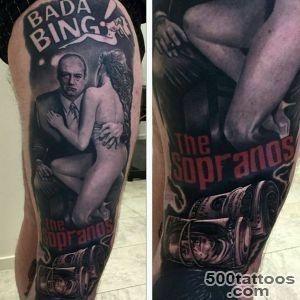 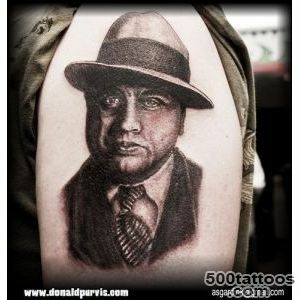 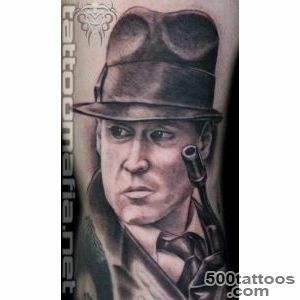 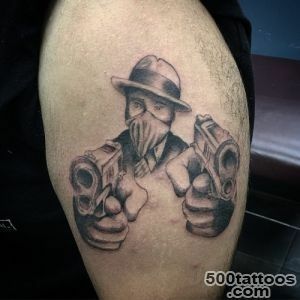 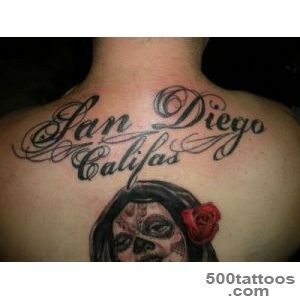 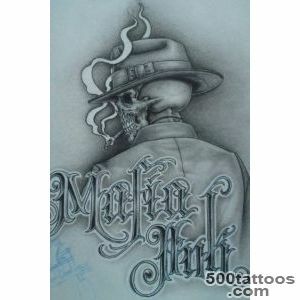 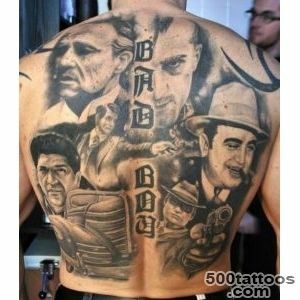 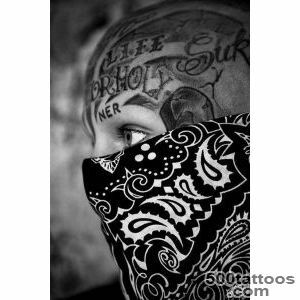 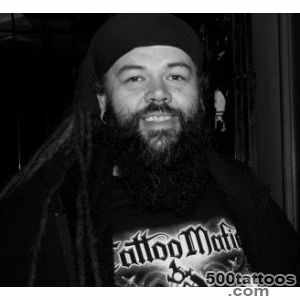 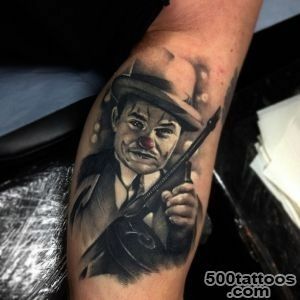 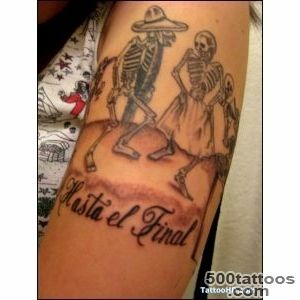 Mafia tattoos were designed to identify gang members. 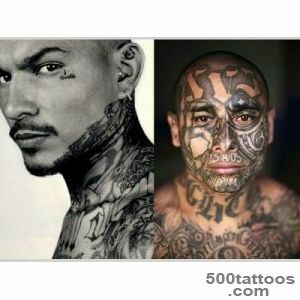 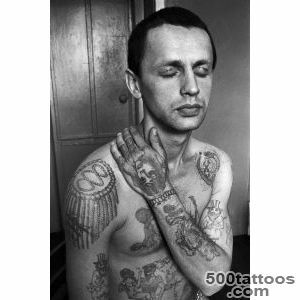 "Illegal " carry the same or very similar tattoos severely punished up to the deprivation of life. 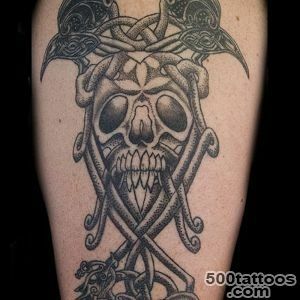 According to the tattoo can be found to any syndicate or clan one belongs, what is its status, and of his activities. 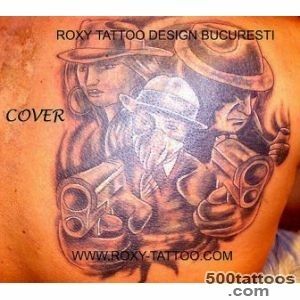 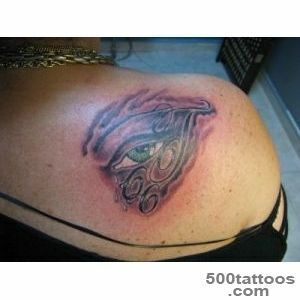 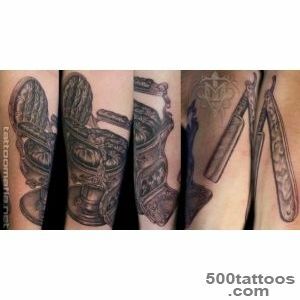 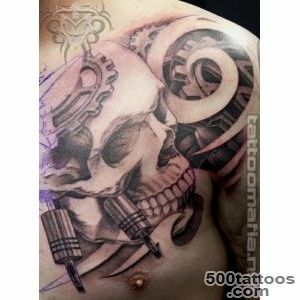 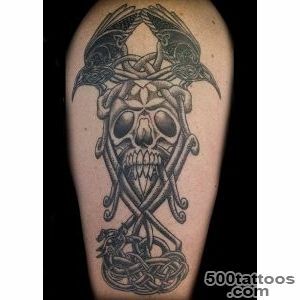 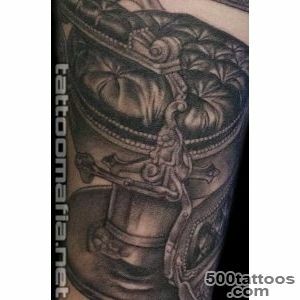 These tattoos can be quite small,or vice versa to cover almost the entire body carrier. 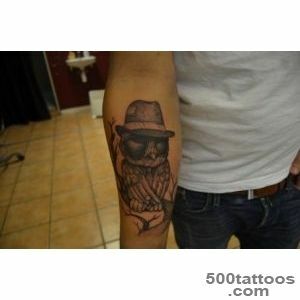 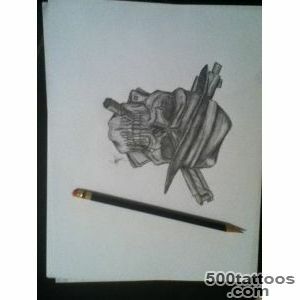 For example, when joining the Yakuza clan, prick tattoo on the chest or back. 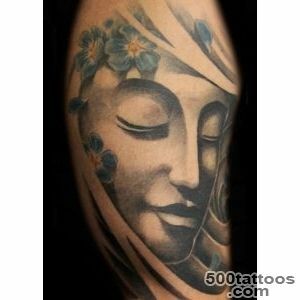 It reflected the " new face " came, for example, "nine dragons ", " tiger and crane".